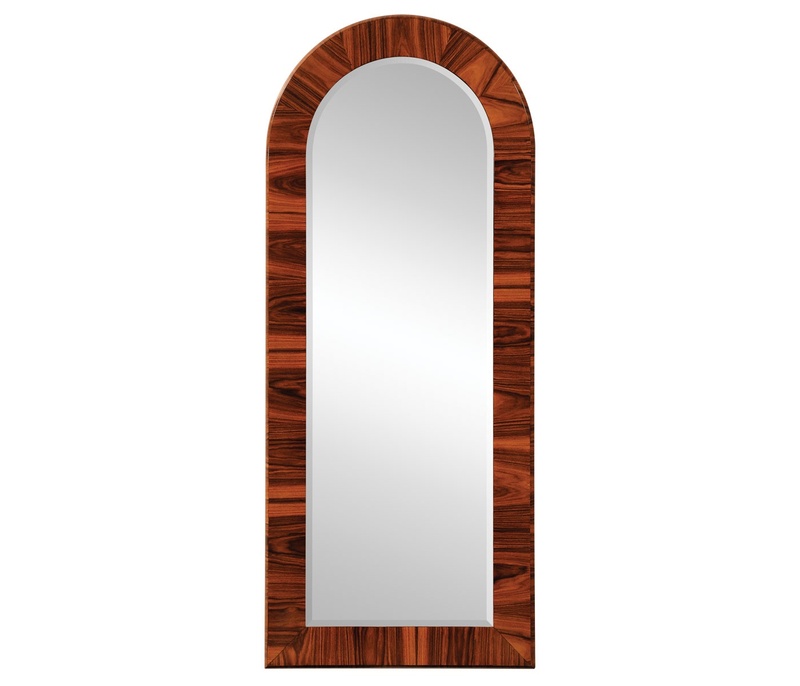 Jonathan Charles Art Deco full length mirror floor standing or wall hanging mirror features the top with a semi-circular profile and the fine Santos Rosewood veneers to the front and sides. Beveled glass to the centre. 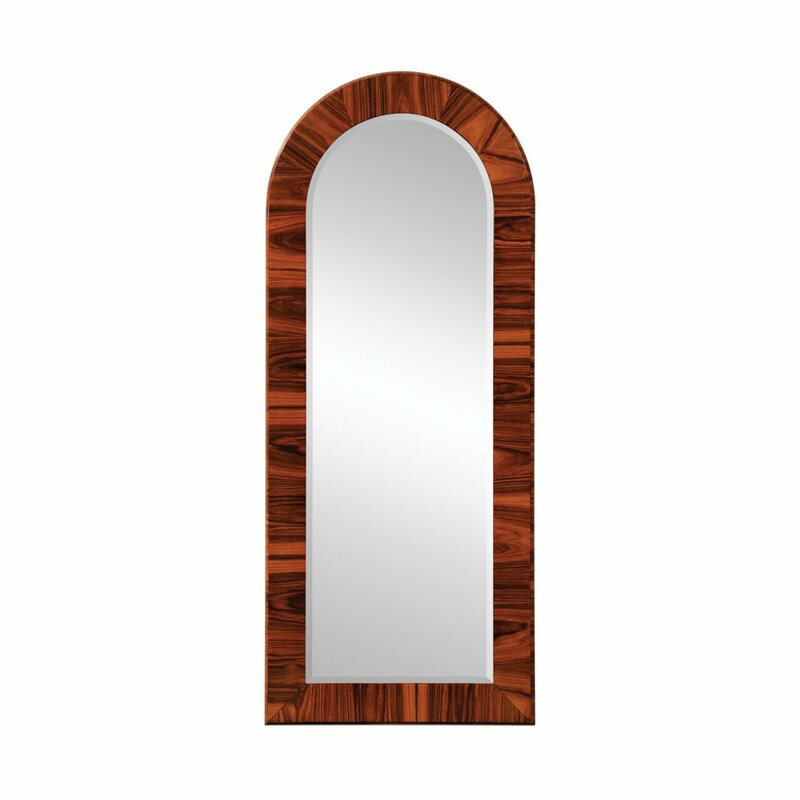 A smooth finish mirror that's perfect for creating a stylish look. It's the ideal size for checking your outfit in the living or bedroom. A large mirror makes the most of light and can create the illusion of a bigger space. Also available in the satin finish.